Indoor plants are wonderful air purifiers. Not only to they release oxygen into the air, they also remove toxic chemicals such as carbon dioxide, benzene, ammonia and formaldehyde. These chemicals get into our air from cleaning products and interior finishes such as paint, carpet and furnishings. Furthermore, with more homes and offices undertaking window and ventilation projects to become more energy efficient, the flow of air between inside and outside is reduced, increasing the possibility for indoor air pollution. According to NASA, houseplants can remove up to 87% of toxins from the air in 24 hours. 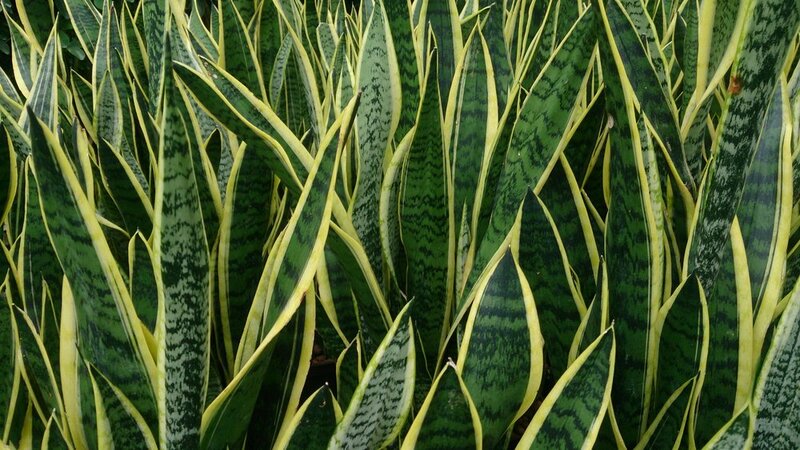 Read more about the best plants for improving air quality on our blog. 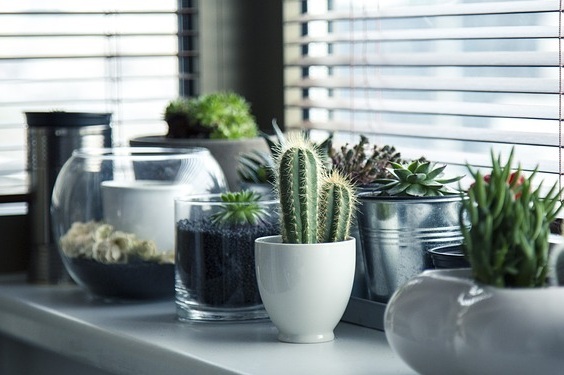 Studies show that having plants inside our workplaces and homes affects our general mood. Stress is reduced, we get along with others better, and creative thinking is enhanced. It has also been proven that the presents of plants can increase productivity as much as 15%. It appears that green, leafy plants, such as peace lilies, dracaena, and snake plants, are most effective at improving our mood and reducing stress. For more information about how plants boost our mental health, check out this blog post. In hospitals, studies have proven that rooms with plants increase recovery speed with less need for pain medication. But in the workplace, plants can have an impact on health as well. People exposed to plants in offices experience fewer colds, headaches, and fatigue.